The street address for Hoolei At Wailea G5 is 93-5 Makakehou Road. The unit has TMK 2-2-1-8-119-41. This is the Maile floor plan, offering just over 2500 square feet of living space plus roughly 600 for the lanai and 300 for the garage. For your orientation in the complex and to locate Hoolei At Wailea G5, we encourage you to visit the Hoolei At Wailea Plat Map. 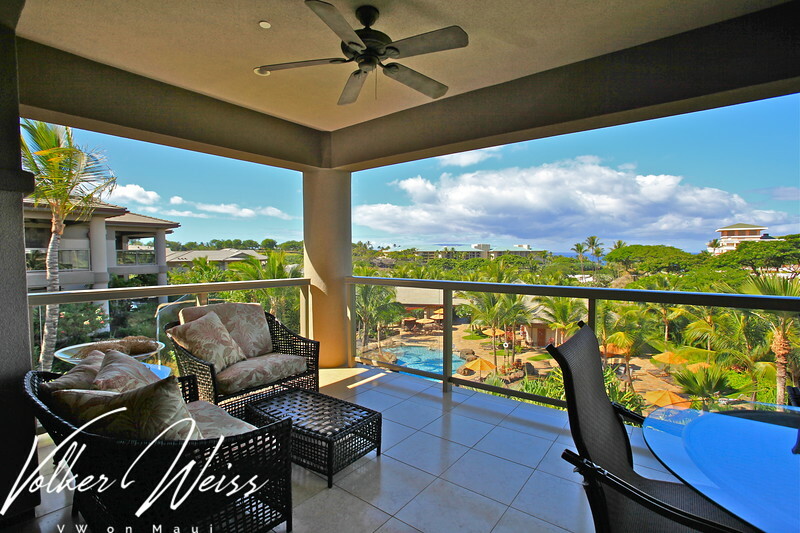 Active listings for Hoolei At Wailea and current Sales Reports are available at VWonMaui.